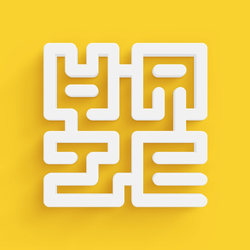 We are A maze Inc. - a London-based digital agency with an international network of developers, designers and marketers. We provide innovative digital solutions in areas such as Web and App Development & Design, Digital Marketing, Branding and UX & UI. Here’s a glimpse at some of the brands we are actively helping: Abbey Road Institute, Disney, GQ Bar, Universal Music, Peroni, d'Avenza, BoB Group. We are looking for experienced agents with an active client list suitable for our services. Do not worry if you have never had any experience in selling digital solutions. Our commission model also includes commissions on leads provided by you.